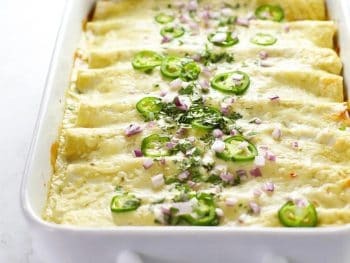 Easy recipes for eating well and making memories. 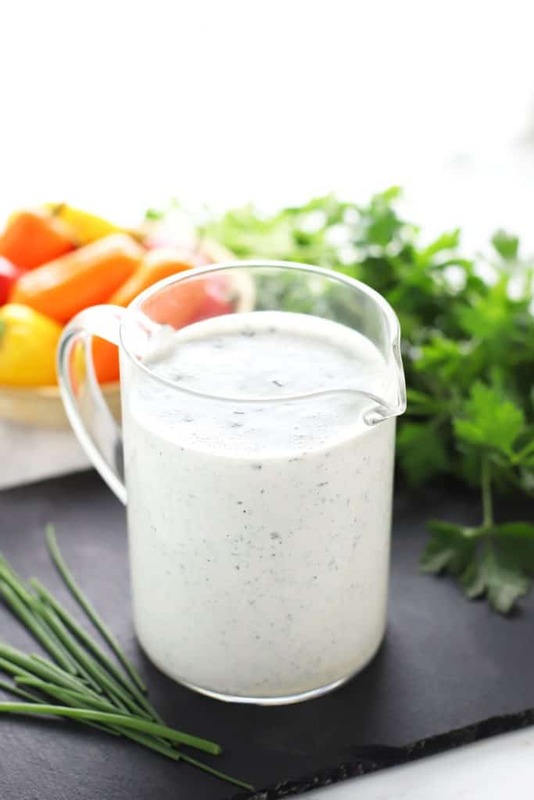 This healthy ranch dressing recipe is made with Greek yogurt and only takes five minutes to throw together. Best of all, it tastes just like normal ranch! 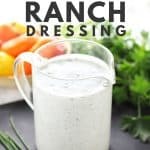 How do you make healthy ranch dressing? 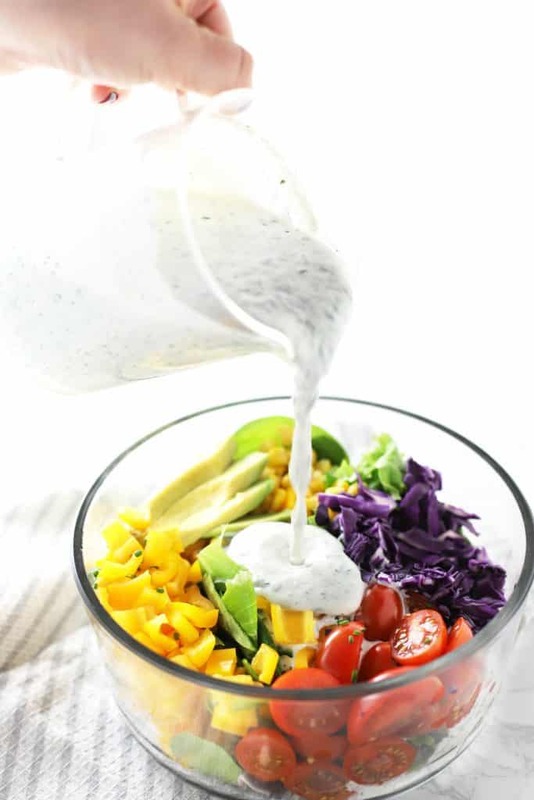 In this recipe we use plain Greek yogurt instead of mayo and sour cream. The only other ingredients are herbs, seasonings and a splash of milk. 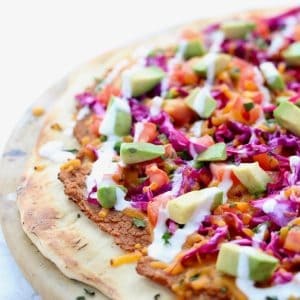 It is a simple yet healthy recipe! 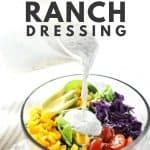 Does this recipe taste like real ranch dressing? I did a blind taste test with my husband, hot Tom, and he couldn’t tell the difference. Granted my testing had a sample size of one, I think it’s safe to say it does taste like real ranch! Can you use dry herbs instead of fresh? Yes! I’ve used both fresh and dried herbs in this recipe and both taste great! 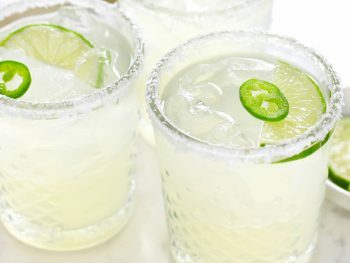 Substitute 1 tsp. 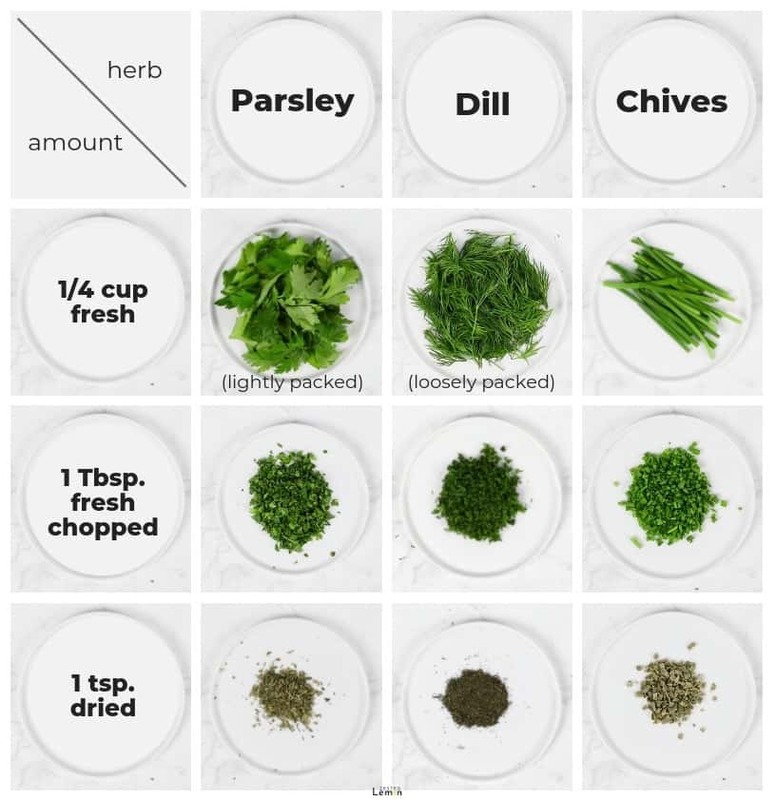 of dried herbs for 1 Tbsp. of fresh chopped herbs and vice versa. 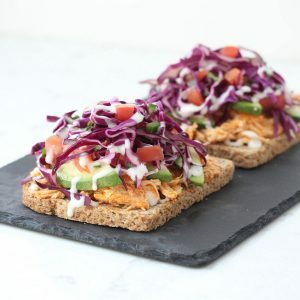 Drizzle this ranch dressing on Healthy Southwest Pizza or an Open-Face Buffalo Chicken Sandwich. 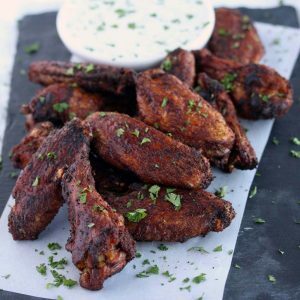 The best match of all is ranch dressing and Crispy Baked Wings! 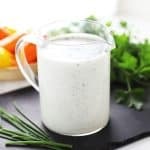 This healthy ranch dressing recipe is made with Greek yogurt and only takes five minutes to throw together! 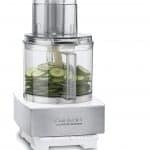 Put all ingredients in a food processor and process until well combined. Mince the fresh herbs. 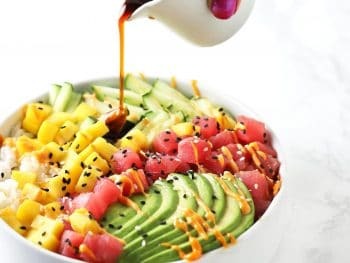 In a small bowl, whisk together all ingredients until well combined. Store in a sealed container in the fridge until needed! *Recommend full-fat/ whole milk plain Greek yogurt. ** Use fresh or dried herbs (1/4 cup fresh leaves = 1 Tbsp. fresh chopped = 1 tsp. dried). I help others eat well and make memories with the people they care about. HI, I'M RACHEL! WHAT'S COOKIN'? Follow us on social media or shoot us an email. We love hearing from you! In the meantime, let's connect! Get a free 5-for-1 Meal Plan sent right to your inbox.